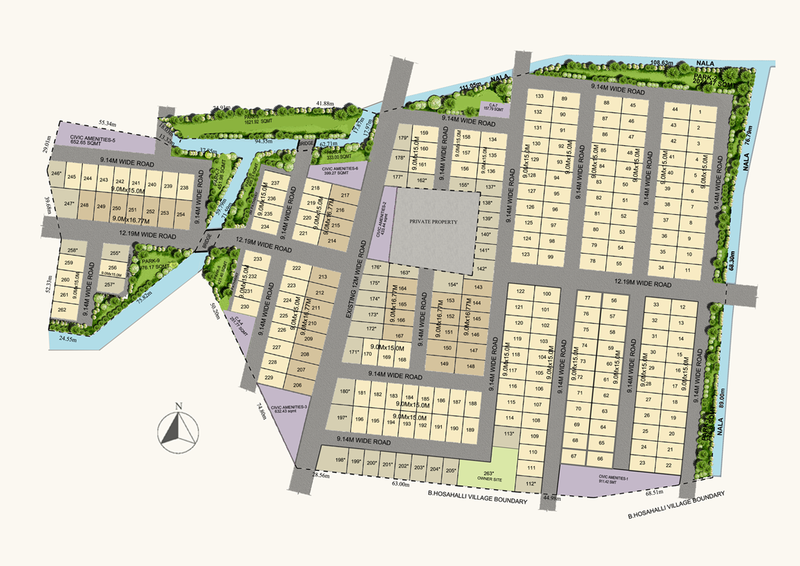 Avenues is a premium residential layout, which will offer its residents a living experience of a different kind. 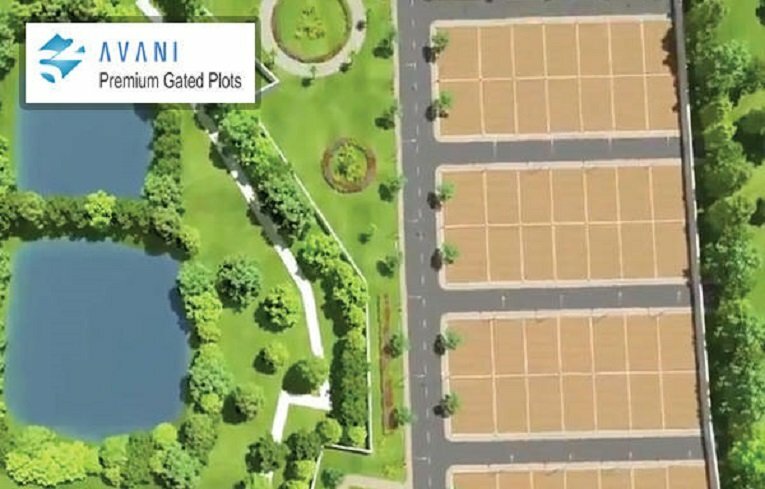 As part of Senart city, Avenues is being built as French themed town on a 36 acre land containing expansive Villa plots only for the premium craved citizens used to living abroad. 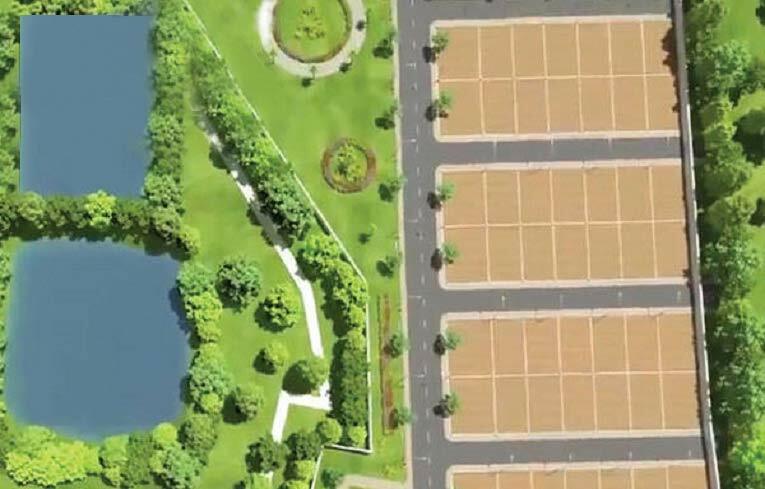 This will house wide expansive International qulaity roads with Cycling, Jog tracks & designed pedestrain pathways along with multi themed landscaped parks, large number of pools & water-bodies. Booking are currently open for select few. Go ahead, seize tis opportunity to book a home that’s more luxurious in every sense. 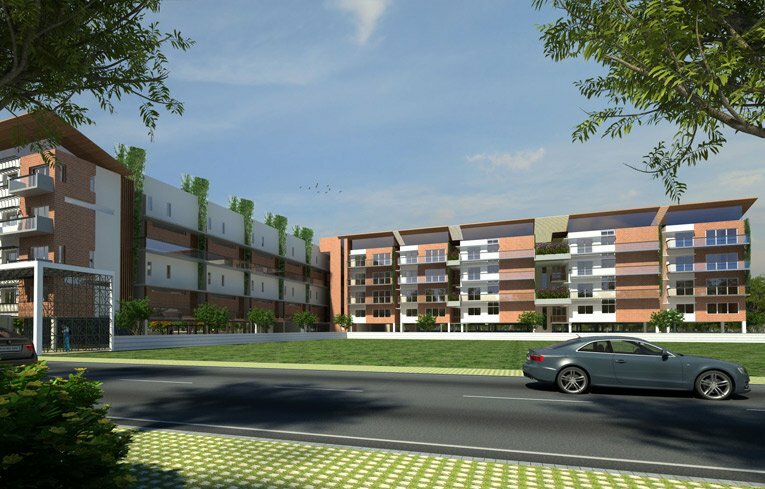 The layout comes with an array of amenities for an enjoyable living – jogging track, parks, children play area … Further, it’s located close to Bangalore’s major commercial hub. 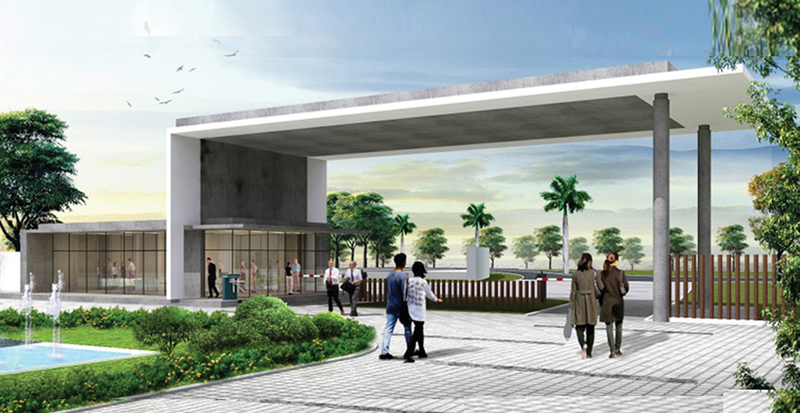 Set amidst greenery and major commercial development stands out. SPECIFICATIONS, MATERIALS, FITTINGS AND FINISHES. RCC Frame Structure Concrete Solid Block Masonry/ exposed Brick work. Internal Walls - Plastered and Painted Internal Emulsion (Asian / Berger or equivalent make).Exterior Walls - Painted with Apex / External Emulsion (Asian / Berger or equivalent make).Few walls with exposed brickwork inside and exterior sides both. Bath Room - Ceramic Tiles up to a height of 7 feet. Outer Boundary - Shall be provided with a compound wall with M.S. Gates to a suitable height. living and Dining Room - digitally double charged vitrified tile with Italian finish (2’ x 2’) Master Bedrooms - Laminate Wooden Flooring with Wooden Skirting. 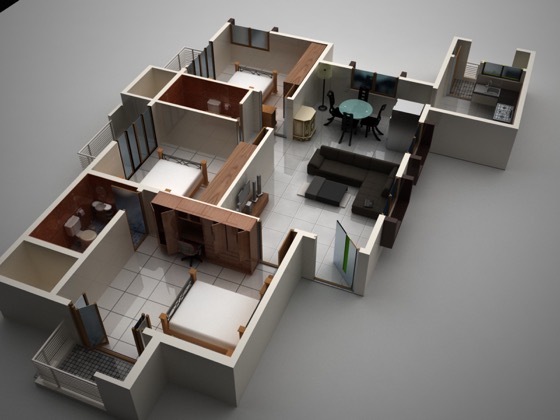 Bedrooms - Vitrified Tiles (2’ x 2').Kitchen –anti skid Vitrified Tiles (1’ x 1’) Bath Room - Ceramic Tiles ( 1’ x 1’ ) Balconies /patio- composite wooden deck flooring .Skirting - As per the floor tiles ( 3’’ height ). Windows - 3 Track UPVC framed windows with 4mm / 5mm clear float glass and mosquito mesh. French Windows - 3 Track UPVC framed windows with 4mm / 5mm clear float glass and mosquito mesh. Main / Entrance Door - Teak wood frame with T.W shutter melamine polished. Other doors - Moulded Skin doors with paint / polish finish. Hardware - All the doors have brass / stainless steel finish. The Main door will be provided with a night latch. Counter Top - 19 MM Granite Counter Top provided with hot and cold water for sink and Aqua guard water and electrical point provided. Stainless Steel Sink for Kitchen - Single Bowl sink (18” x 16”) without drain board provided in the Kitchen area. Steel Sink for Utility - Single Bowl sink (18” x 16”) without drain board provided in the utility area. Individual gas pipe line with gas leakage sensor.utility: 19 mm granite countertop with electrical and plumbing provision for the washing machine. Elevator (2 Nos - 6 Passengers & 15 Passengers) - Elevators of SCHINDLER / OTIS / KONE / SURYA or equivalent make, with stainless-steel finished interiors and a downward collective system. Internal Plumbing - Concealed plumbing will be medium class CPVC pipes, hot water plumbing will be heavy class pipes. External Plumbing - Waste water pipes and storm water drains will be PVC Pipes. Neat car parking size of 2.80x 5.50 mts allocated for every apartment. Underground electricity, with no wires or poles obstructing your beautiful view of the scenery. There are no visible wires in the whole locality. No more worrying about the electricity wires, come rain, hail or snow. The whole locality is enveloped by refreshing greenery and landscapes that will transport you away from the hustle and bustle of city life into the laps of nature. 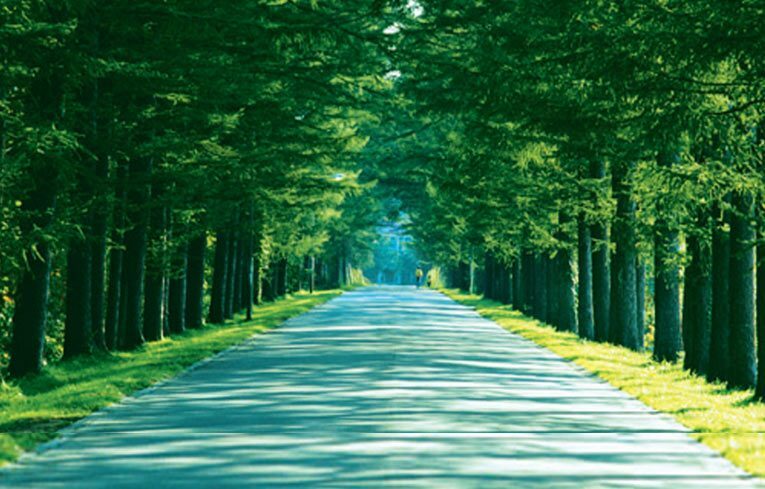 Green surroundings that are a sight for sore eyes which are used to concrete jungles. 40ft wide main road with 5ft pavement on both sides and 30ft interior road with 2 ft of Mexican grass pavement on both sides. Avenue trees on all roads. Underground cabling to each plot. Underground water supply point to each plot. Saucer Drain systems on all roads. Go Green Initiative – Rain water harvesting system pots for every 150 ft to increase ground water level on all 30 ft roads. Underground sanitary connection point to each plot. 12.58% reserved for parks & Children play area. 45% open area thereby giving more breathing space. Footpath’s that are not only pleasing on the eye, but also safe to walk on. Beautifully designed keeping in mind aesthetics and convenience. Making your surroundings beautiful and safe. Beautiful Christmas and palm trees dot the avenues and roads to give your surroundings a much needed green addition, along with bringing in a European feel. 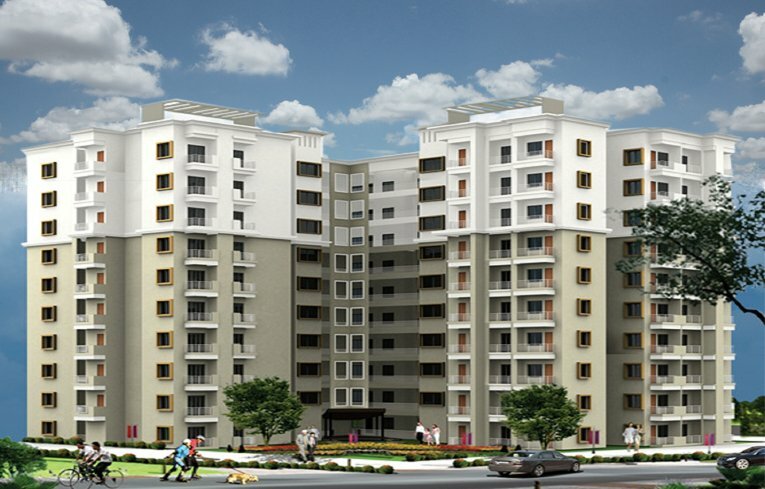 They not only beautify your surroundings, but also help in keeping the environment clean. High grade sanitary lines that are built to last and carry out the waste more efficiently so that you don’t have to worry about them anymore. These lines are more durable and are of a much higher quality than the sanitary lines which are used elsewhere. A larger overhead tank, so that you no longer have to worry about water running out. Leave your worries about water at your previous home. At S2 homes, we will take care of it with our dedicated overhead tank. First impression is the last impression…and we are making sure that your first impression is one that you won’t ever forget. 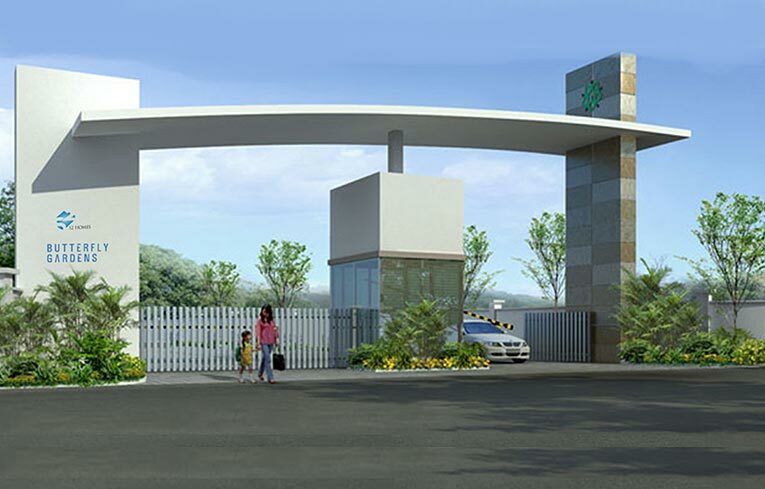 The moment you reach S2 homes, you are greeted by an imposing and beautiful arch which is beautifully designed to make sure your address stands out. Your safety is of paramount importance…and we are taking care of it by surrounding your abode with a highrising guard compound wall which will safeguard yours, and your dear ones safety. Build for your safety, concrete roads are as safe as it gets. These roads prevent your tires from skidding and keep your family safe. Also, being more durable, potholes and cracks are rare. Enjoy the rainy seasons without worrying about the roads cracking up. Ensuring that you never run out of water supply, we harvest rain water as homage to Mother Nature. This reduces dependence on ground water and makes the community a healthier place. Making the environment a healthier place, we ensure that the waste water never goes untreated. This controls and removes any disease causing agents from the waste waters and makes it re-usable. You deserve a cleaner Earth. We want the future of our nation to grow up laughing and playing in a natural and safe environment. Give your child the freshness they deserve and watch them grow up unhindered and free. Gone are the days when rain water would accumulate on sidewalks and parking lots. The concrete storm drains are designed to drain excess rain water. We ensure cleaner and fresher roads, no matter how bad the weather gets. Sewage Treatment Plant : Operational with high-end machines along with an RCC room. 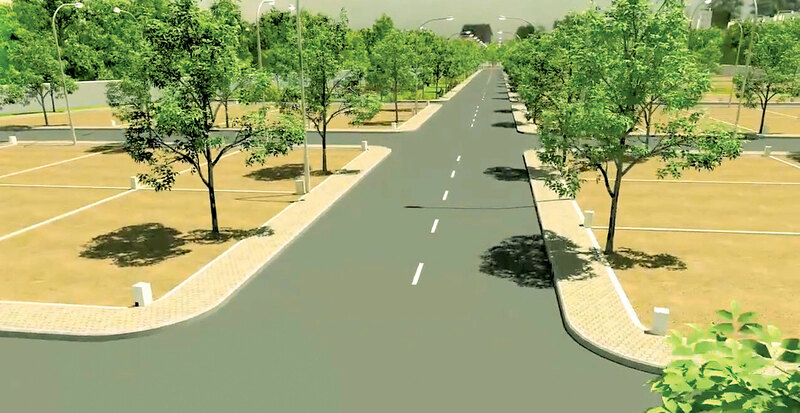 Higher Ground Level : This will ensure no water logging during heavy rain, unlike other layouts in the vicinity. Sprinkler Systems : So the layout lawns will remain green forever. English County Outlook : Avenues comes with Christmas Palm Trees (samples on display). Children Play area : Avenues is bestowed with good children’s play area & playground, unlike other layouts in the vicinity. Pathways & Landscaping : All roads will have pathways & landscaping with sprinklers to give rich look. 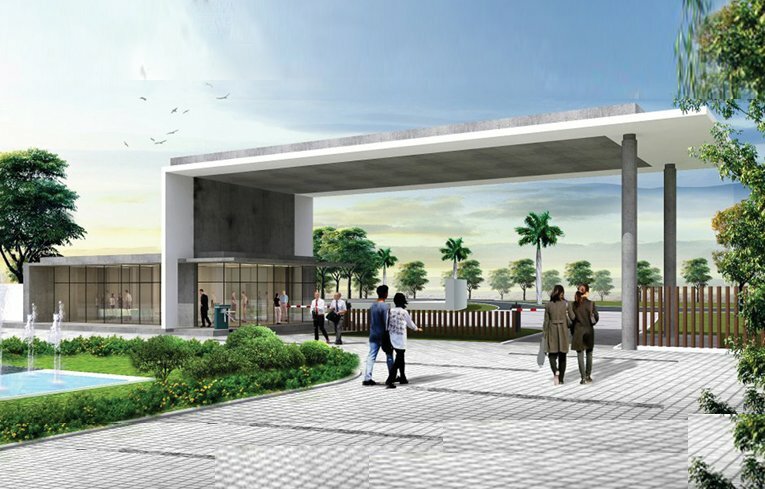 Welcome Arch : Avenues will have a magnificent entrance arch. Drains : Covered, Concrete Drains: Storm water drains on all roads, including side roads. Modern Street Lights : Comparable with the best.